The GunDivas: Come Play With Us! I fumbled my non-techie fingers around and made us a Facebook page. Currently, we have more administrators than people who like our page. It's very sad. So...to find us on Facebook, just type The GunDivas into the search bar and it should take you right to our page, where we've already got videos and pictures up. 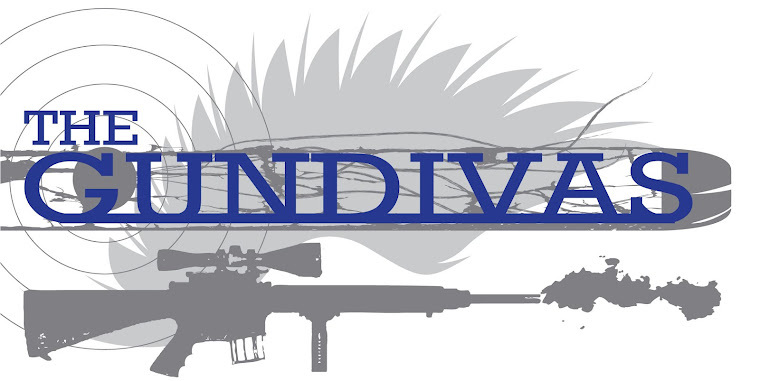 It's a great place for people to post their own GunDiva pictures/videos and start networking with others of us. So what are you waiting for? Come play with us! Kat, thank you. It never crossed my mind to link from here to FB - I was fumbling around trying to figure out FB's linking system and it confused the heck out of me.